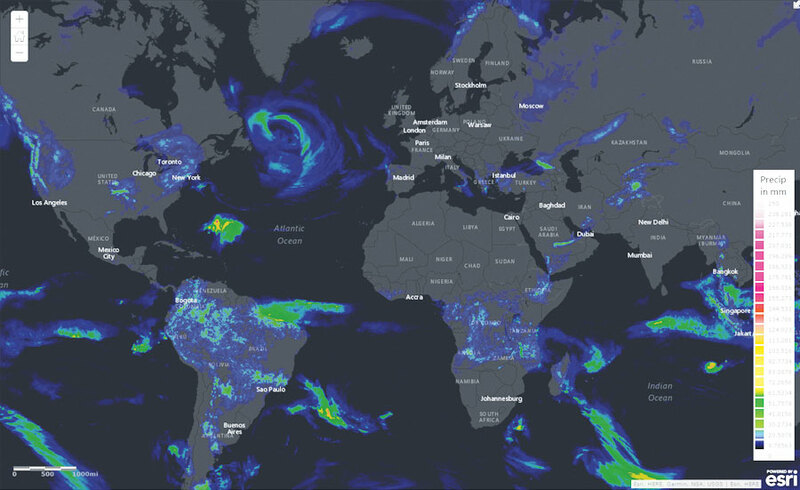 Today, with an abundance of satellites and remote-sensing devices monitoring weather systems all over the world, meteorologists have more data available to them than ever before. 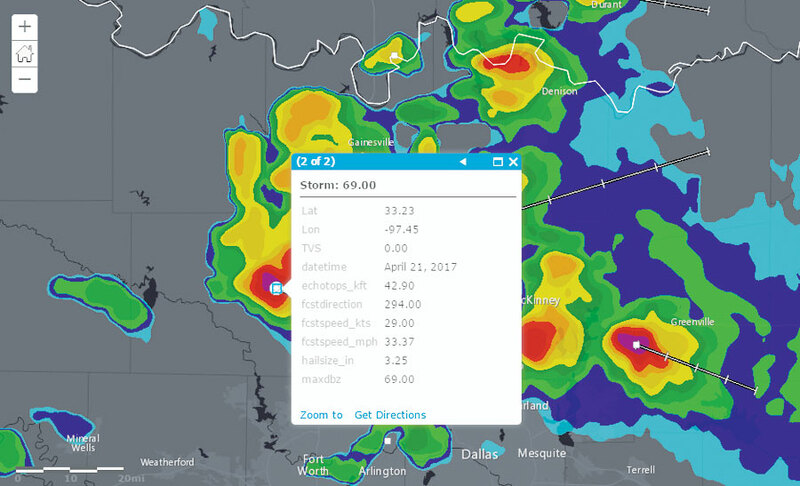 But more data doesn't necessarily translate into improved predictions, which is why Esri partner Weather Decision Technologies (WDT) uses advanced GIS to better organize and analyze this big data. During the Renaissance, inventors created various instruments to measure local weather phenomena, including temperature, humidity, and atmospheric pressure. 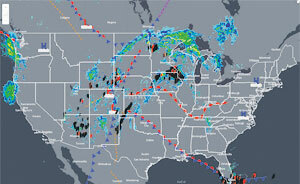 When Samuel Morse developed the telegraph in the 1800s, local weather observations and measurements were connected in a rudimentary weather surveillance system. The secretary of the Smithsonian Institution at the time, Joseph Henry, envisioned that the telegraph would "furnish a ready means of warning the more northern and eastern observers to be on the watch for the first appearance of an advancing storm." By the end of 1849, 150 volunteers throughout the United States were helping to make that a reality by regularly reporting weather observations to the Smithsonian. That's when the science of meteorology emerged. "There are so many advantages available to us by using Amazon Web Services," Gaffner pointed out. "For one thing, it allows us to implement the 'fail faster' mantra. Because ArcGIS Server has an Amazon Machine Image (AMI) capability, we can easily stand up a version of the server in the cloud and try something new—like using different machine hardware specifications or configuring data services differently—to see if it works or not. If it works, great. If it doesn't work, then we stand up another instance and try something else." "AWS provides us with reliability because if something goes wrong, we can easily replicate ArcGIS Server on another machine in the cloud," said Gaffner. 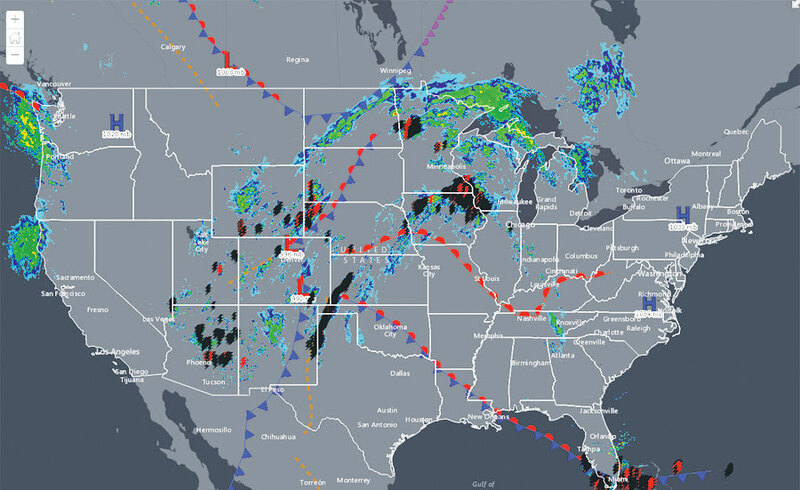 "It also provides us with load balancing—that is, we can redistribute the many requests we receive for weather data and map services between our servers. 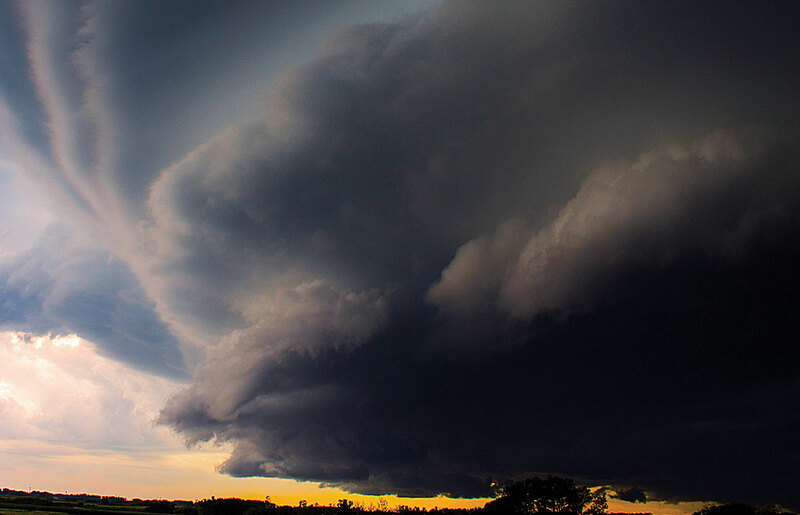 This extra demand normally happens when the weather changes and storms begin to develop. 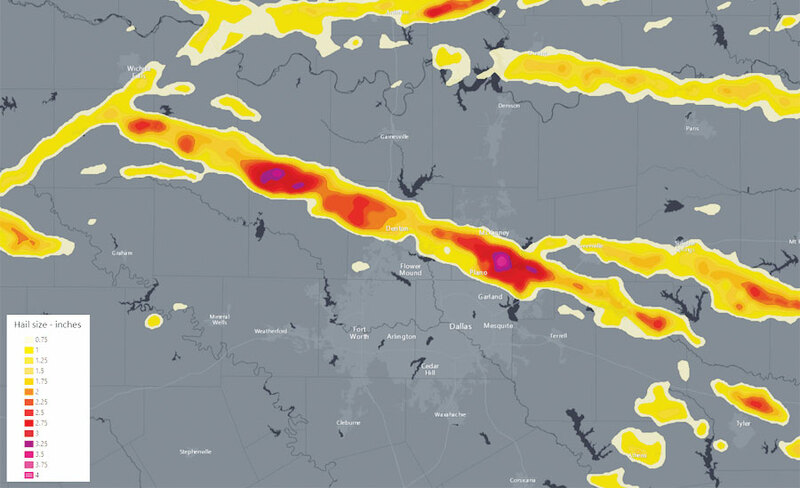 Our datasets increase in size then because there is more radar data accumulating and our customers need access to that data." Get more information about WDT, and learn more about Esri's big data and IoT solutions.